Just days after Facebook released Moments – a private photo-sharing app that uses facial-recognition technology to identify people in images, the company has said that the app won’t be available in Europe. According to the company’s European policy chief Richard Allan, the decision was taken in the wake of concerns raised by European regulators over the facial-recognition technology used by the app. “Regulators have told us we have to offer an opt-in choice to people to do this. We don’t have an opt-in mechanism so it is turned off until we develop one,” he said, adding that there’s no fixed timetable for developing it. 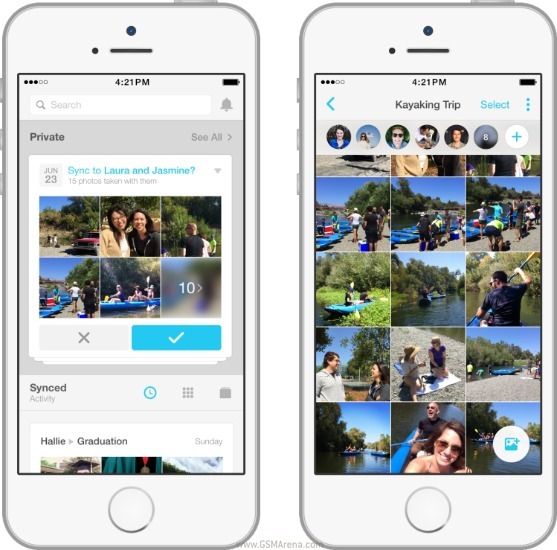 It’s worth mentioning that the Photos app – which was launched by Google at this year’s I/O conference – also uses facial-recognition technology, but the features that make of the tech are only available in the US, although the app is available worldwide.